Blog Marketing Tips from the Devil! Want to learn how to keep the audience from visiting your blog? How to annoy and distract potential customers from purchasing? And why you should be sure never to provide valuable or up to date information on your web site or blog? 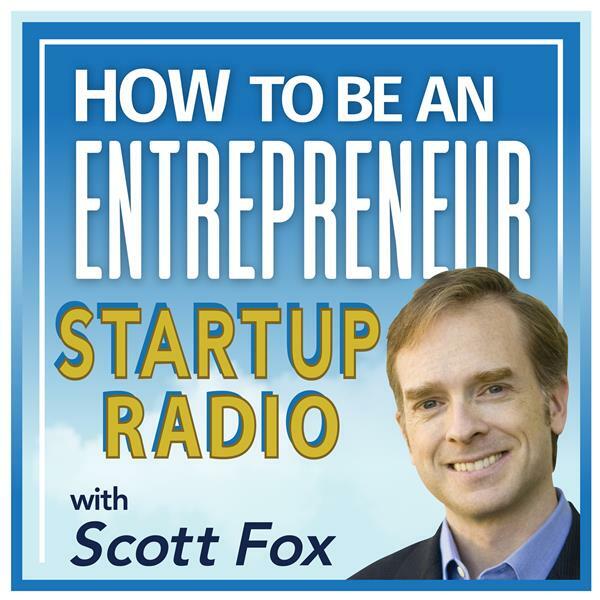 Tune in to hear Scott Fox and Jack Humphrey dissect Jack's hilarious blog post "7 Blog Marketing Tips from the Devil"! You'll learn some great tips for online marketing and especially "what NOT to do" if you want to make more money online.